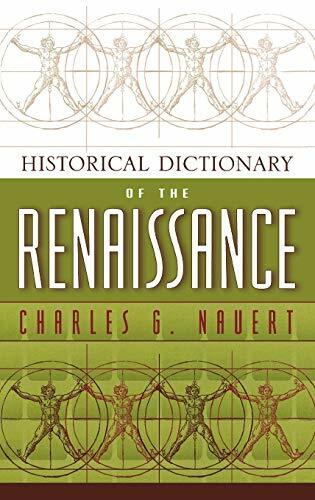 [PDF] Historical Dictionary of the Renaissance (Historical Dictionaries of Ancient Civilizations and Historical Eras) | Free eBooks Download - EBOOKEE! Description: Description The Historical Dictionary of the Renaissance covers the history of Western and Central Europe from about 1350 to the early 17th century. It emphasizes those persons, movements, and places that are especially important in the growth of the humanistic culture and the new artistic and musical styles that are the most important aspects of European history in this period. The heart of the book is the alphabetically organized dictionary. No comments for "[PDF] Historical Dictionary of the Renaissance (Historical Dictionaries of Ancient Civilizations and Historical Eras)".